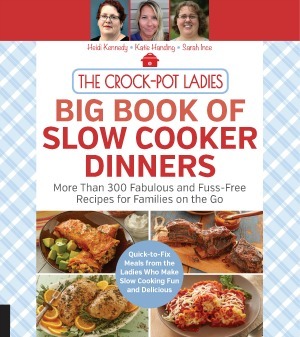 Indulge in this creamy recipe for Crock-Pot Express Crock Multi-Cooker Nutella Cheesecake! 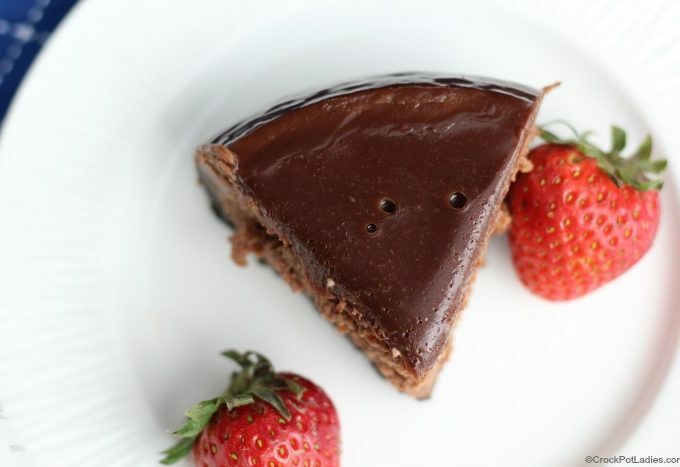 A rich chocolate-hazelnut cheesecake topped with a luscious chocolate ganache! 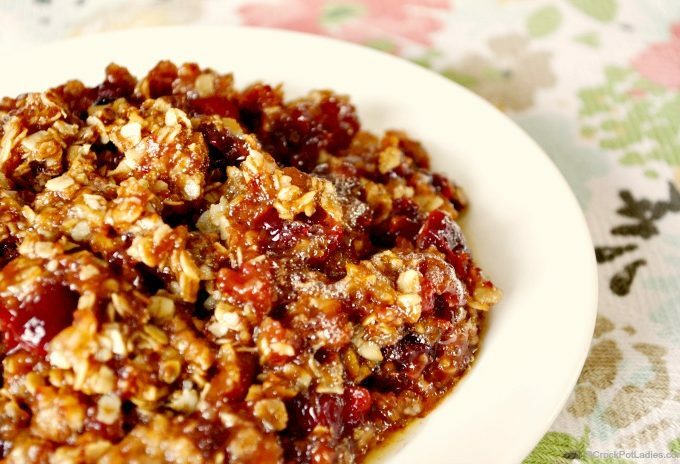 Sweet apples & tart cranberries are combined in this easy dessert recipe for Crock-Pot Apple Cranberry Crisp. 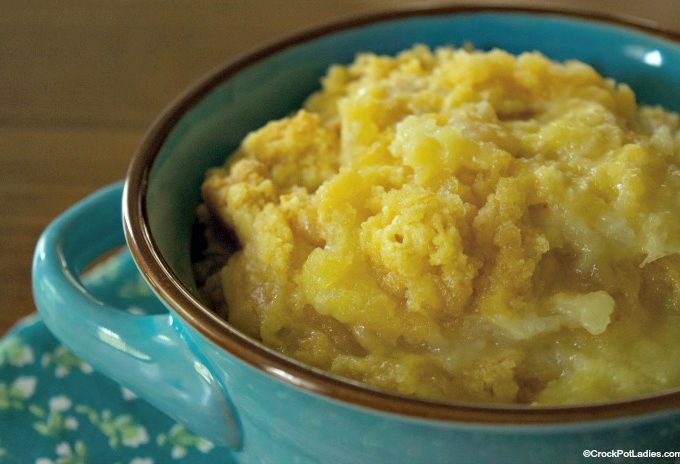 A dessert that the whole family will enjoy! 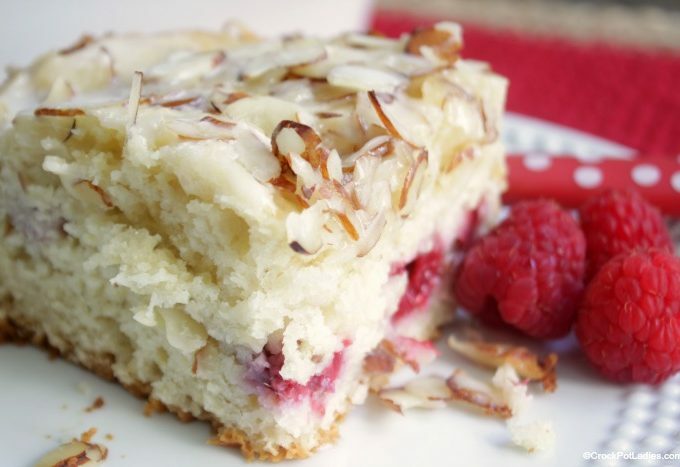 You won’t believe that this delicious Crock-Pot Raspberry Almond Coffee Cake was made in your slow cooker! Perfect for breakfast, brunch or dessert! 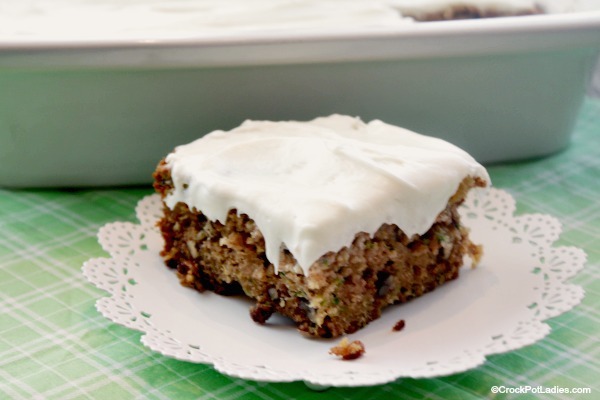 Turn fresh summer zucchini into a delicious snack-able Crock-Pot Zucchini Cake. A homemade cream cheese frosting takes this cake over the top!